This past weekend I finished working on my most ambitious sound effects library project so far. From planning to delivery it took more than a year of on-and-off work. I will soon write a blog post about the field recording trip, but until then here’s some figures relative to the project itself. 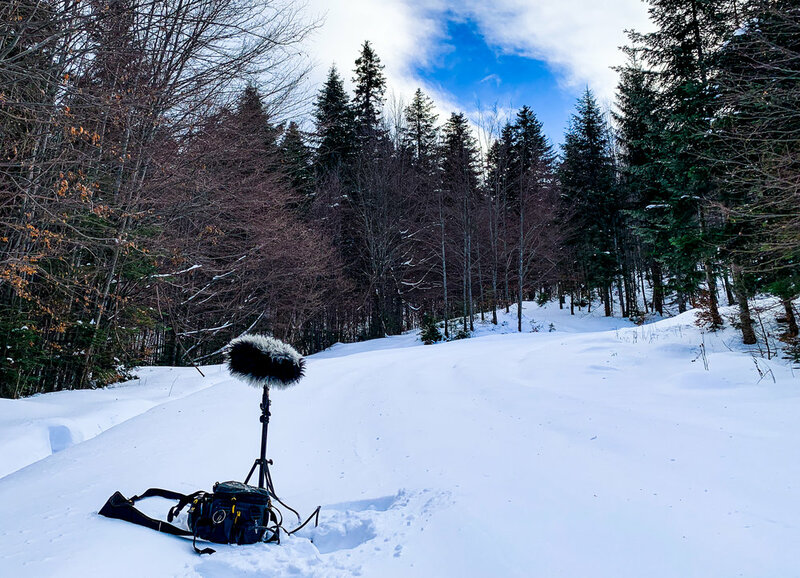 Ever since I started to share my field recordings online, listeners have told me that some of these are particularly enjoyable to listen to.